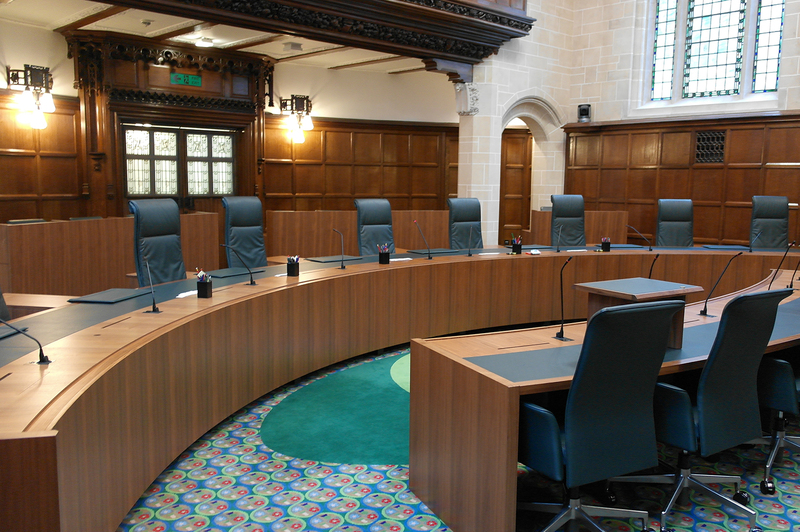 Professor William Wilson has been considering the impact of the recent Supreme Court Judgement in the case of R v Jogee; Ruddock v The Queen  UKSC 8. 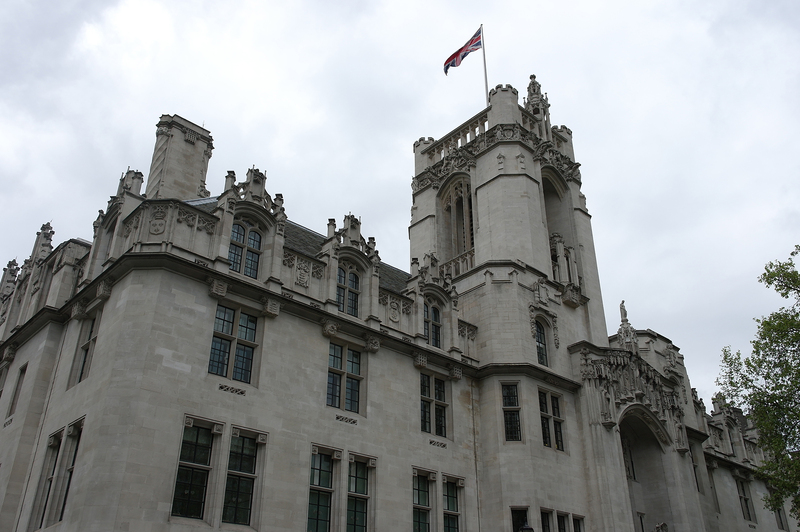 He is pleased to report that the Supreme Court agreed with the criticism of joint enterprise law made by Professors Wilson and Ormerod and their proposals for reform. See W Wilson and D Ormerod, “Simply harsh to fairly simple: joint enterprise reform” Crim. L.R. 2015, 1, 3-27 . It agreed that the Chan Wing Siu principle was an error in need of correction. That the accessory contemplates the possibility or probability that the principal might commit the crime does not mean that that crime becomes part of the common purpose for which the accessory automatically becomes liable. As a result a judge may no longer direct the jury as a matter of law that the accessory is liable for all the crimes committed by the principal which he contemplates the principal might commit. To be guilty as an accessory, where the principal has committed a crime other than that constituting the core of the common purpose, the accessory must be shown to have intentionally assisted or encouraged its commission in addition to the core crime. Contemplation is still of relevance but only as evidence of what A may have intended. In the case where the principal commits murder the Supreme Court also agrees that the correct verdict where the jury accepts that A contemplated that P might commit murder but did not intend to help or encourage him to do so is one of manslaughter rather than murder. When Professor Wilson visited us in Trinidad in 2015, I was quite impressed with his accommodating personality and even more so with the wealth of information he presented. He was passionate about ‘Complicity’ and encouraged us as law students to take up the mantle and follow suite. I had no doubt he would succeed in his appeal to the Law Lords to revisit their decisions and rulings in this area of joint enterprise reform. CONGRATULATIONS PROFESSOR WILSON and D. ORMEROD. I would agree with Professor Wilson. This should be reviewed as the contribution of the principal and accessory usually differs in a case to case basis. Sometimes the principal is even pretending to be an accessory to make his sentence shorter.